If you met the same issue, luckily, the problem will be solved with the following guides. As most iTunes users know, movies, TV shows and music videos purchased from iTunes Store are protected by DRM copyright protection and can not play on non-Apple's products, like Samsung Galaxy Note, HTC Desire, Google Nexus, etc. Now we need a third-party tool. 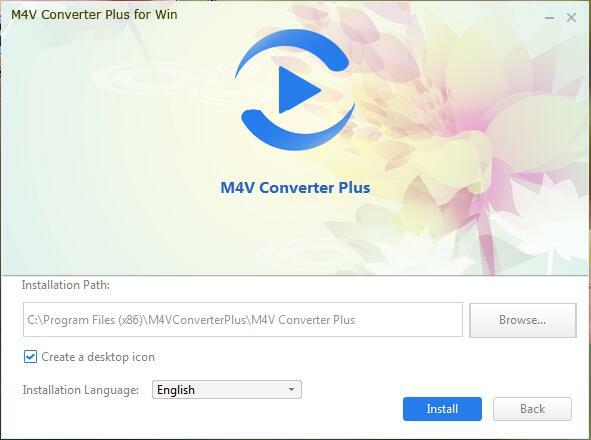 Here I recommend you M4V Converter Plus for Win, an iTunes to Galaxy Note Converter. It can free DRM protection from iTunes videos and convert them to plain formats like MPEG4, WMV, etc supported by Samsung Galaxy Note. 1. Download and install the iTunes videos to Galaxy Note Converter. Click above download link for the program. After you finish downloading the .exe file, double click the file to open the installation window. Then follow the prompts to set up the converter. 2. 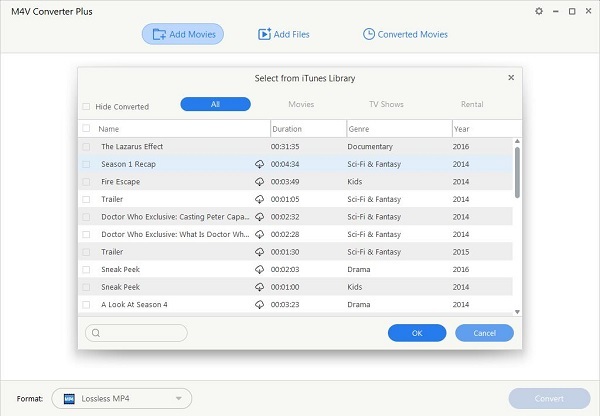 Import iTunes videos to the converter. Open the program and you will see the simple user interface. Now you can click Add Movies button, the adding window will pop up, and you can choose videos in the sources list. After the iTunes videos added, you can click Profile to set the output format. 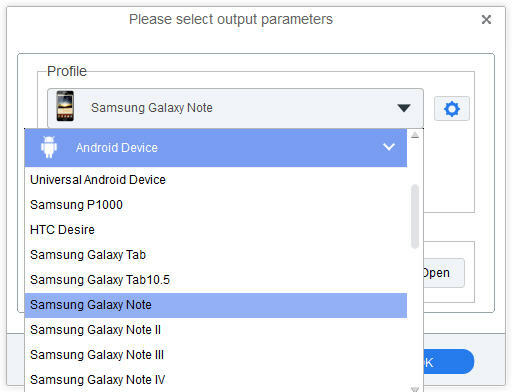 Here you can directly choose Samsung Galaxy Note from Android Device option as output video format. You can also choose other Galaxy Note model as you own. 4. Start the iTunes videos to Galaxy Note conversion. When everything is OK, click the Profile area to start the conversion. 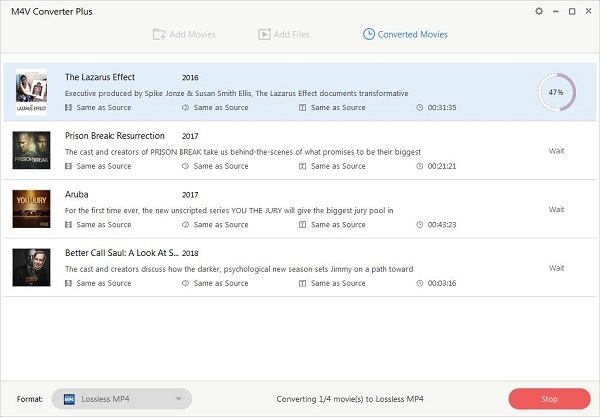 Once the conversion is completed, you can find the converted iTunes videos easily and transfer them to Samsung Galaxy Note for playback!